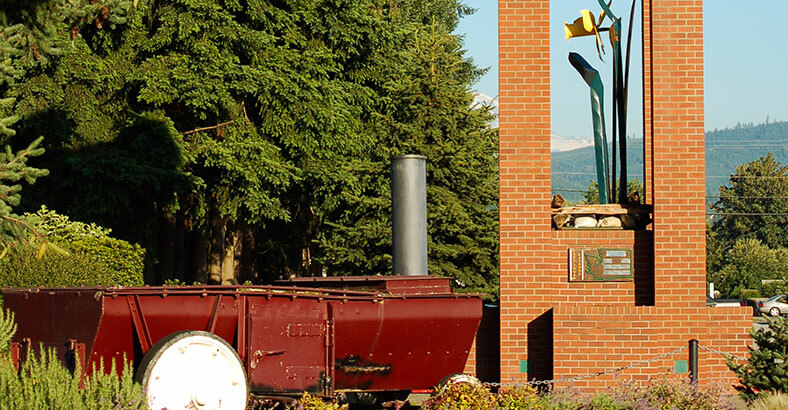 Our firm has been Pierce County’s consultant for this 25 mile “Rails to Trails” project since its inception. 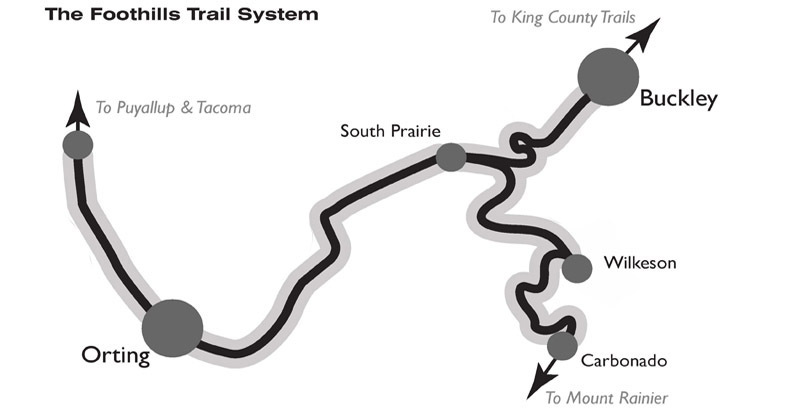 The Foothills Trail is the first and most critical link in a trail system that will eventually extend from Tacoma to Mt. Rainier. The master plan phase of the project included design of a multi-purpose trail within a former railroad corridor, a funding plan for the entire project, and an Environmental Impact Statement. The master plan began with an on-site, detailed inventory of the corridor’s physical characteristics. This information, together with input from the public, was used to develop a program of facilities. 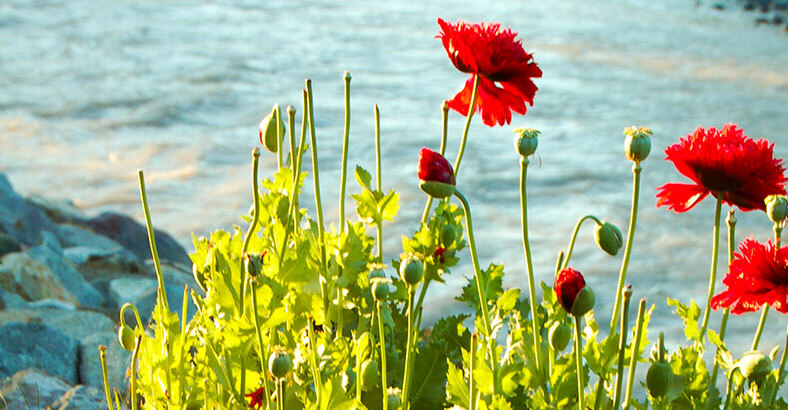 The program was refined through alternative designs, a preliminary design, then a final design and funding report. One of Pierce County’s primary concerns during the master planning process was how to involve the public in a potentially controversial project. Through a carefully conceived series of workshops, the public’s concerns and issues were identified and addressed. 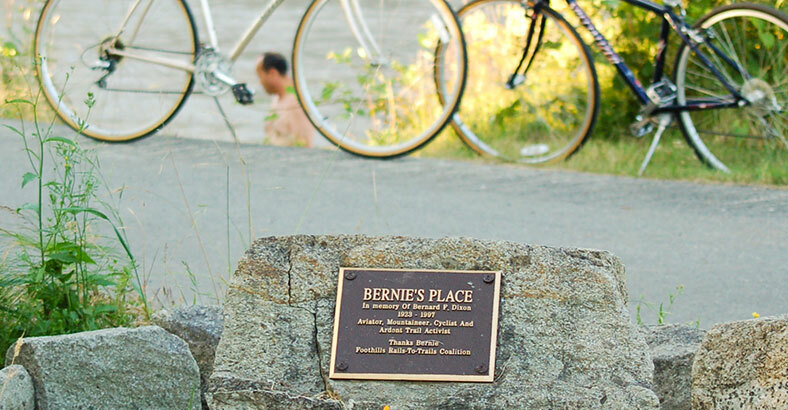 As a result, much of the initial controversy was diffused and several former opponents of the project decided to donate their land as trail right-of-way.